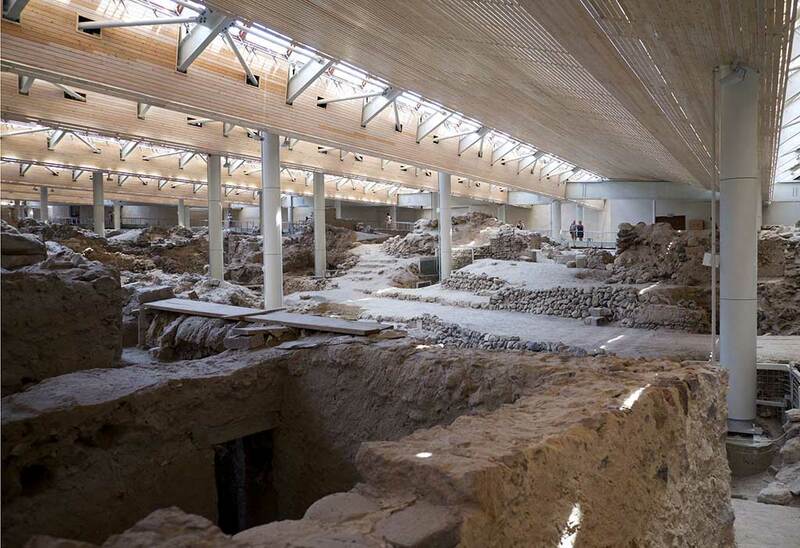 In this tour we visit one of the most impressive archaeological sites in the world: Akrotiri or the “Prehistoric Pompei”. A prosperous city, a cosmopolitan port that was destroyed extremely violently at the peak of its power 3.600 years ago by a tremendous volcanic eruption. 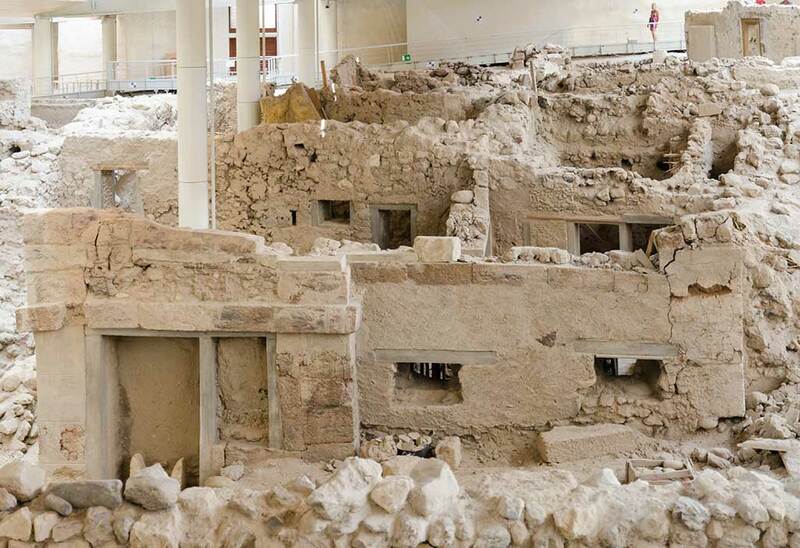 Akrotiri is preserved though in excellent condition because of the volcanic materials that were ejected during the Minoan eruption and “mummified” the whole settlement. 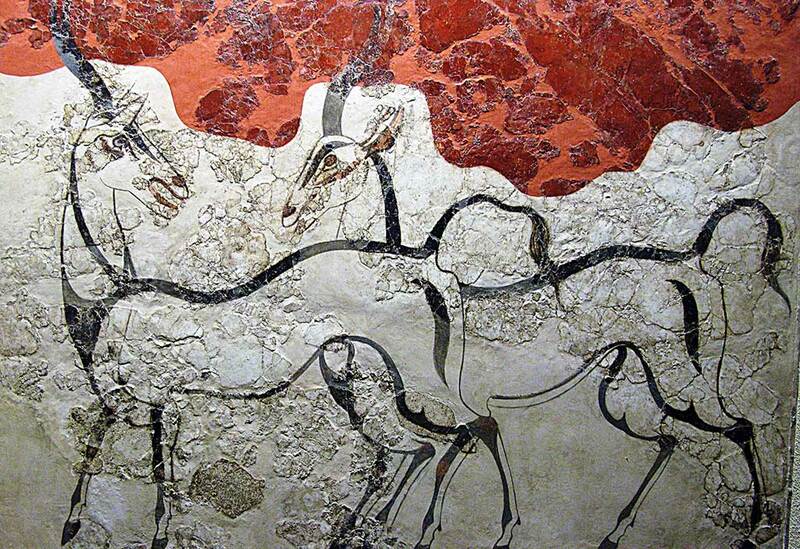 We consider ourselves extremely lucky that we have the chance to wander around and admire the spectacular prehistoric civilization under the brand new bioclimatic shelter that improves the quality of our tour. During our visit and as we will be walking in the cobblestones roads created during the prehistory we have the chance to admire the private dwellings and the giant public buildings, the perfect urban plan of the city, the sewage system that people had created during the Late Bronze Age, rare pieces of ceramic, astonishing wall paintings and many other findings and various aspects that will impress us in manifold ways. 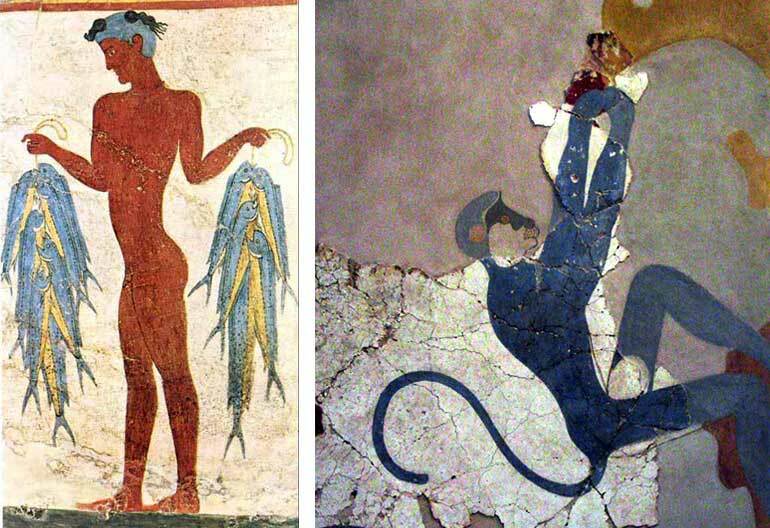 The “Akrotiri case” makes us recall the Atlantis described by Plato – the story about a prosperous land that disappeared without trace, sunk into the sea by the anger of gods. What do you think? 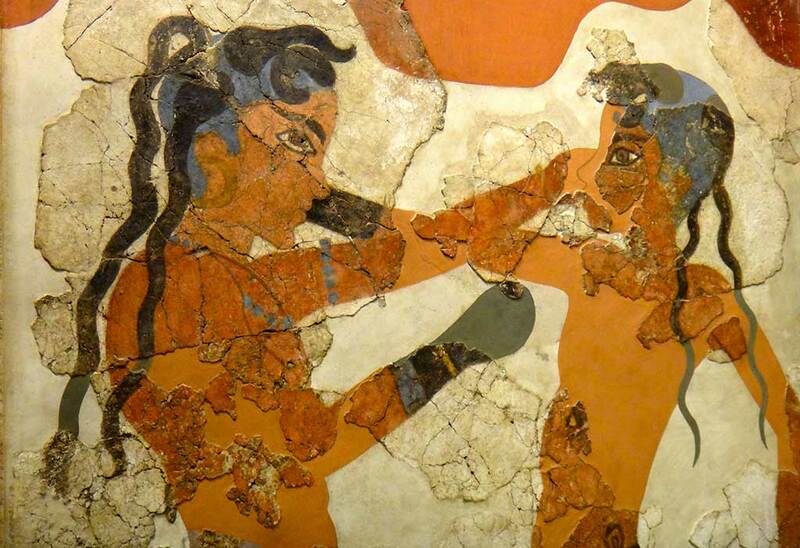 Today, the archeological site of Akrotiri is by far one of the major attractions in Santorini. The site attracts lovers of mystery of rites and cults of populations so far over the time,yet so close and sometimes more advanced in certain sectors. Definitely a must see addressed to visitors of all ages and fitness levels.